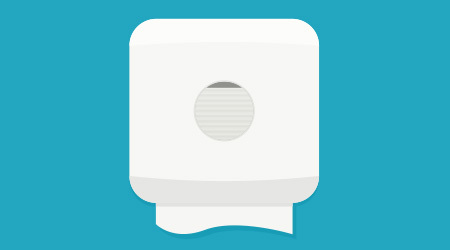 The cleaning industry is flooded with thousands of products. In order for a building service contractor to know which vacuum, disinfectant, mop or other product to purchase, he or she can either take a stab in the dark, or use insight from a trusted distributor. Jan/san distributors have direct access to manufacturers and they are careful in which suppliers they work with. The products they sell and recommend to customers work and work well — because they have to. If distributors offer poor products, they won’t be in business for long. Every year, Contracting Profits’ sister publication Sanitary Maintenance awards 40 products as the best in the industry. 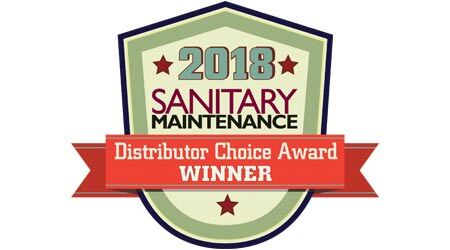 To qualify for the award, a product had to run in either a 2017 issue of Sanitary Maintenance magazine or on CleanLink.com. To determine the winners, ballots were emailed to Sanitary Maintenance subscribers earlier this year. These winners are chosen by distributors for a variety of reasons: best selling, most preferred, most recommended, most innovative, etc. If building service contractors currently aren’t using these products, they should talk to their distributors about them. It may be worth making a change. Full Cycle Floor Pads by Americo Manufacturing Co. Inc.
Crete Rx by Betco Corp.
Linen Hamper by Geerpres Inc.
PURELL Surface Disinfecting and Sanitizing Sprays by GOJO Industries Inc. Mold & Mildew Stain Remover by Nilodor Inc.
ProBlade Floor Tool by ProTeam Inc.
CompuClean Custodial Management Software Upgrade by Spartan Chemical Co. Inc.
Concept "915" by Stearns Packaging Corp.
HydroLink by Trojan Battery Co.
Pumie by United States Pumice Co.
BBL Line by Zephyr Manufacturing Co. Inc.